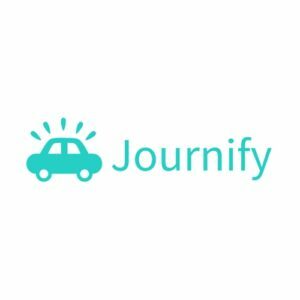 Jornify is a shared mobility startup. The app allows you to share a car on your daily trips. Among its advantages, save time, money (drivers can save up to 2,000 euros per year for expenses derived) and contribution to the improvement of the environment.